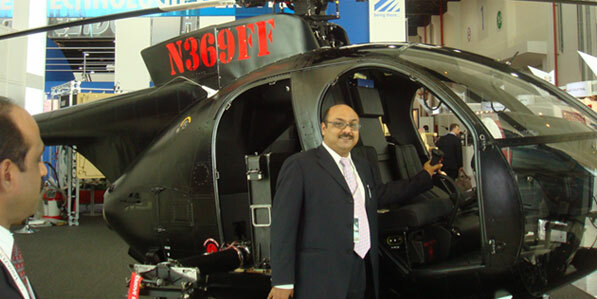 Attended IDEX 2013, Abu Dhabi with team. 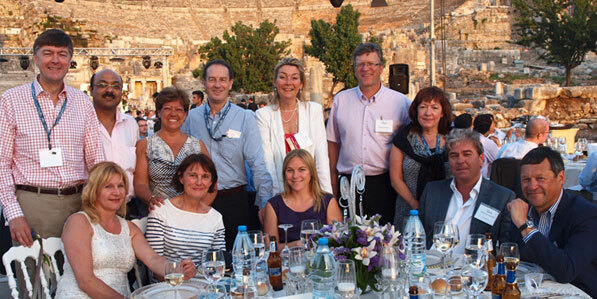 Attended GOCA Conference in Turkey on 19th May, 2012 with team. 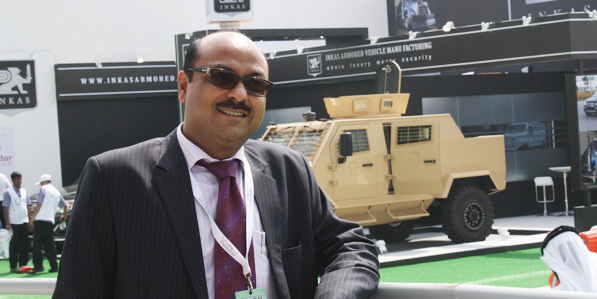 Attended IDEX 2011, Abu Dh abi. 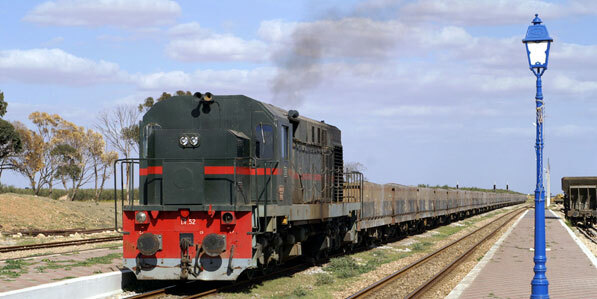 Bagged order of INR 2.5 Crores for Wagon Components from Tunisian Railways. 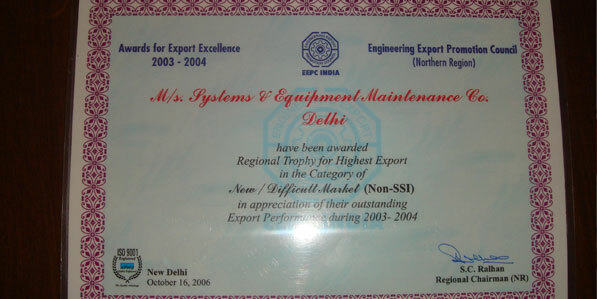 Semco Tech Services Pvt Ltd founded on 10 August 2009. 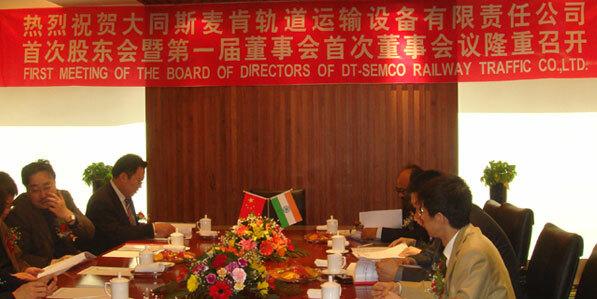 Datong Semco Railway Traffic Co. Ltd, formed in Joint Venture with CNR Datong Electric Locomotive Co. Ltd.
Engineering Export Promotion Council Award for "Highest Export" during the year 2003-2004 . 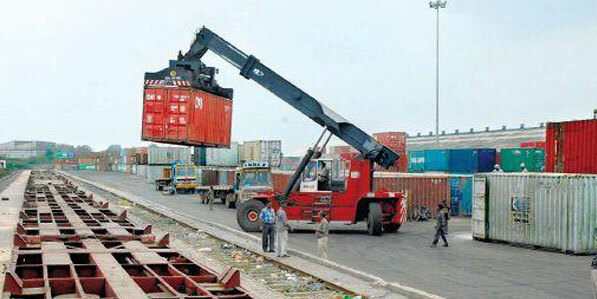 Bagged order of USD 11.00 Million from "Container Corporation of India Ltd" for supply of 5420 Wheel Sets & 1200 Wheels. 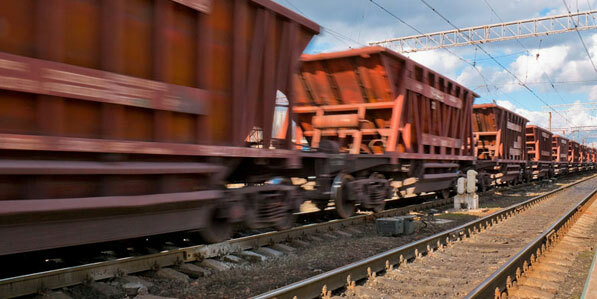 Bagged order of USD 6.00 Million from "Ministry of Railways, India" for supply of 13000 Axles. 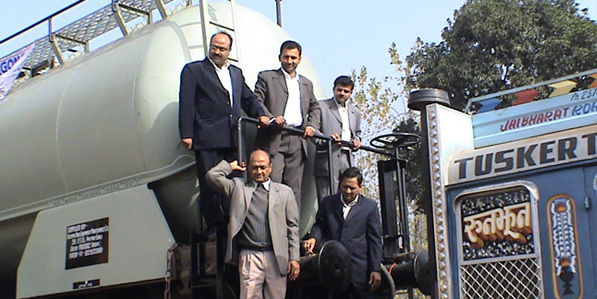 Design, Manufacture & Export of Phosphoric Acid Tank Wagons to Senegal. 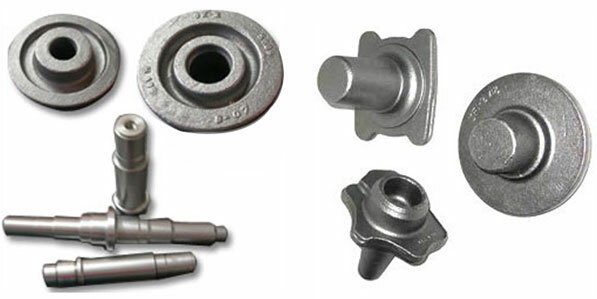 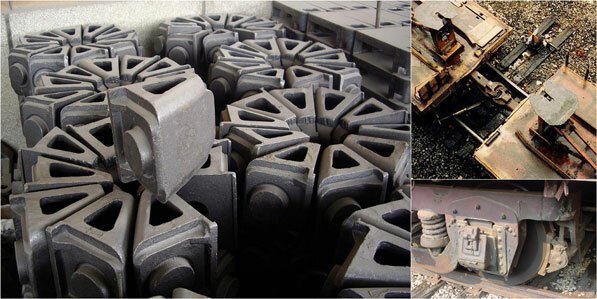 Export of Wagon Parts to Senegal, Export of forgings to major European countries. 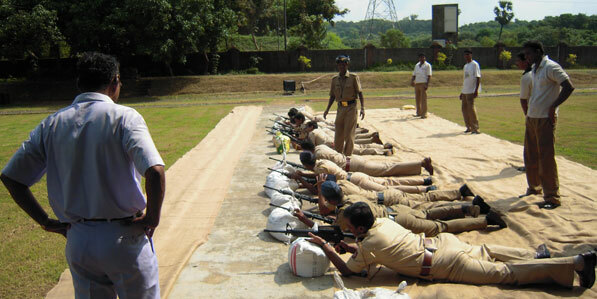 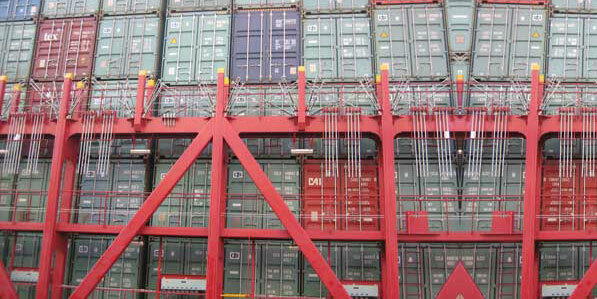 Development of Container Lashing Systems. 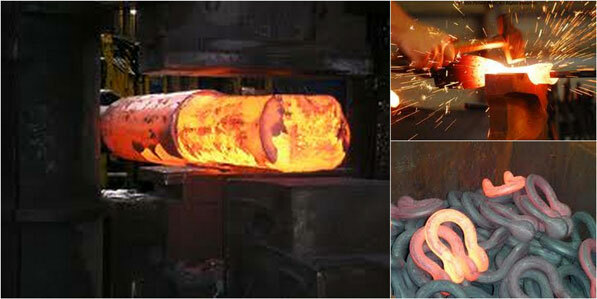 Export to Sweden, Spain & Germany. 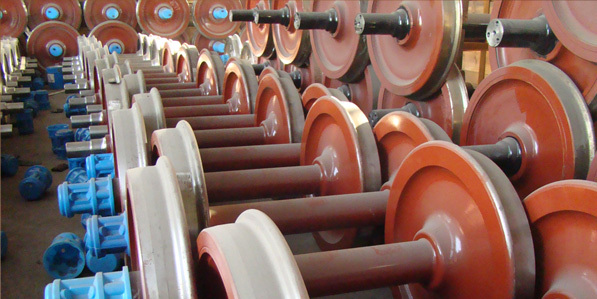 First order of 840 mm Dia Wheel & Axle Set for CONCOR project.